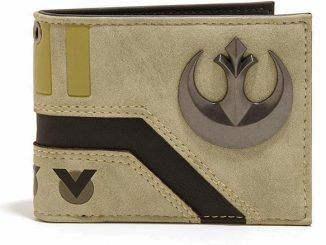 Let everyone know that you are a part of the rebel alliance and fighting the Empire with this cool Star Wars Rebel Symbol Bi-Fold Wallet. 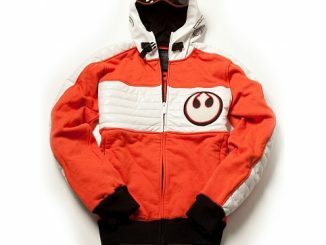 It is 60% polyurethane and 40% cotton. 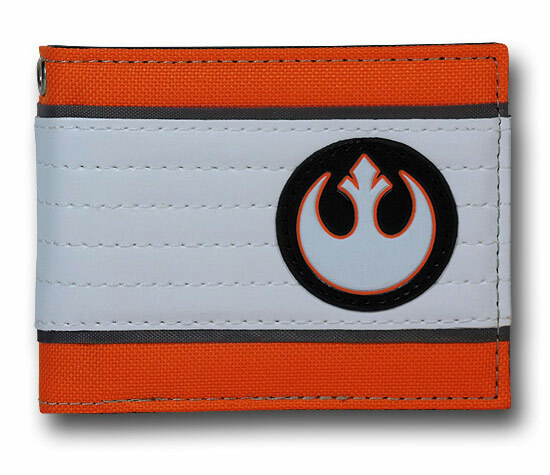 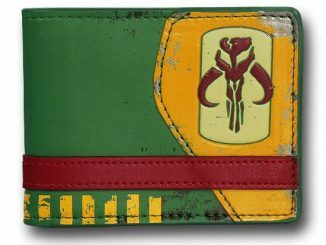 This wallet has the color scheme of a Rebel Alliance X-Wing Pilot. 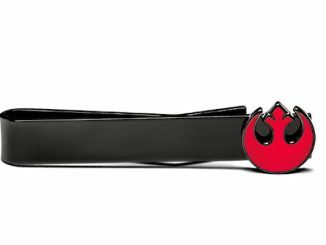 It measures 4.25 inches wide by 3.25. 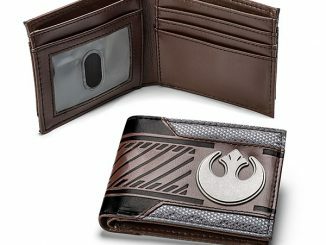 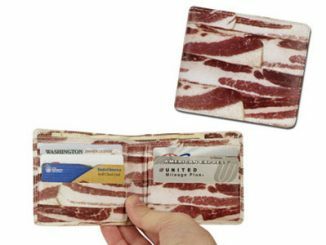 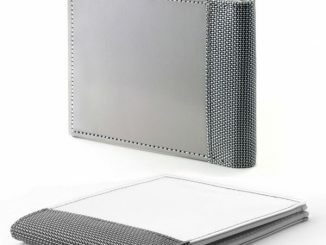 It has several pockets on the inside for cards, a see through sleeve for IDs, and a spot for money. 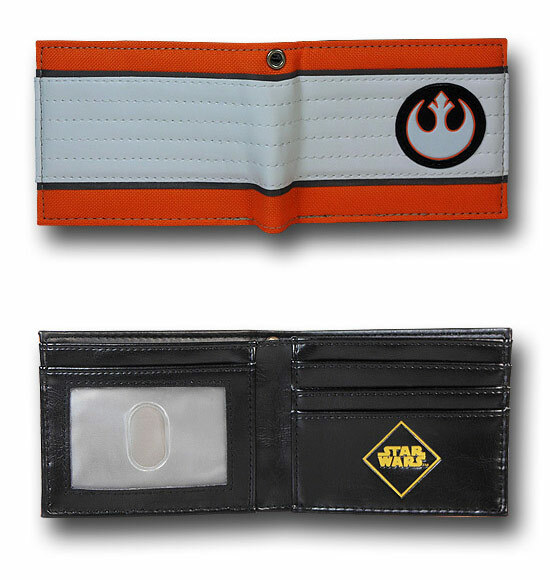 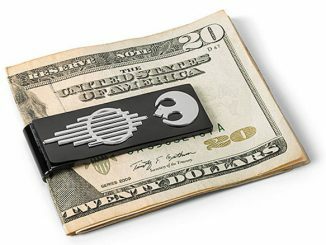 This wallet would make a cool gift for any wannabe X-Wing pilot. 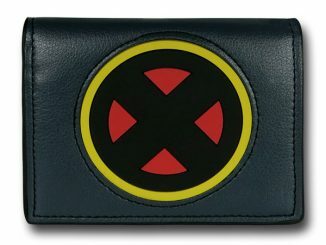 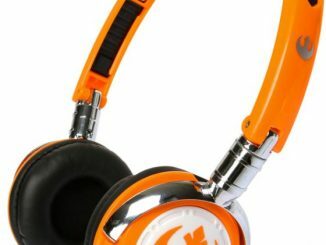 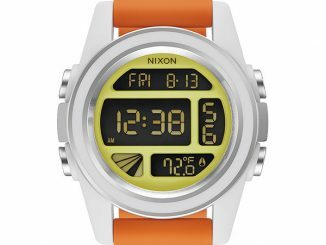 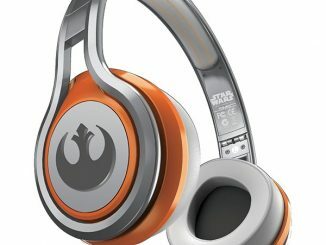 Only $17.99 from Superherostuff.com.